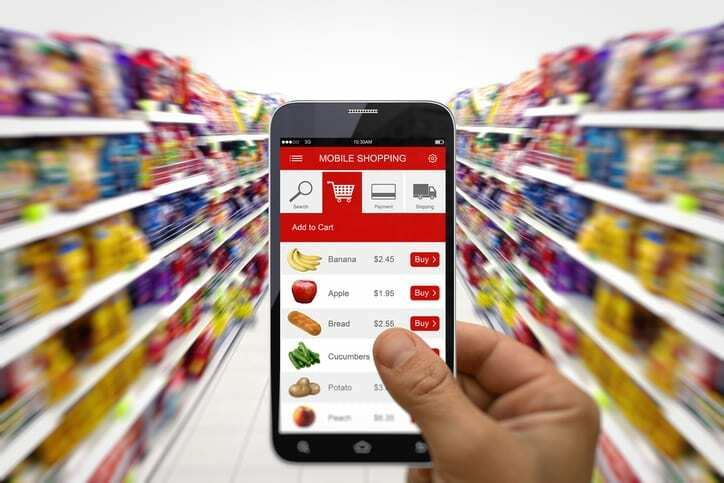 Although the overwhelming majority of grocery shopping currently takes place in physical stores, experts suggest this pattern will change in the next decade, as grocery e-commerce is poised to boom in the next decade. Amazon’s disruptive approach to grocery includes a click-and-collect offering. Amazon will soon open 4 stores in Seattle and Silicon Valley where customers can pick up online grocery orders within a 15-minute to 2-hour time window. Customers can also order products in-store using electronic tablets, then wait in a “retail room” while their orders are filled. To compete effectively, retailers will prepare to offer online shopping. Research predicts that center store product categories, including canned goods, condiments and spices will shift faster to online than perimeter categories, like fresh produce and meats. [xiv] Consider starting small with center store categories and adding more items over time. Tesco had the most number of products that were out of stock across the food and grocery sector. Create a strategy based on the competitive analytics and insights, including how these trends relate to shoppers’ online behavior and willingness to use e-commerce for grocery. Integrate grocery e-commerce into your value proposition, including the convenience and time savings of click and collect programs and home delivery. Work with your suppliers to uncover ways to keep the supply chain cost-effective and responsive to changing consumer needs. By planning ahead now, your company will be well-positioned to capitalize on the imminent growth in grocery e-commerce. 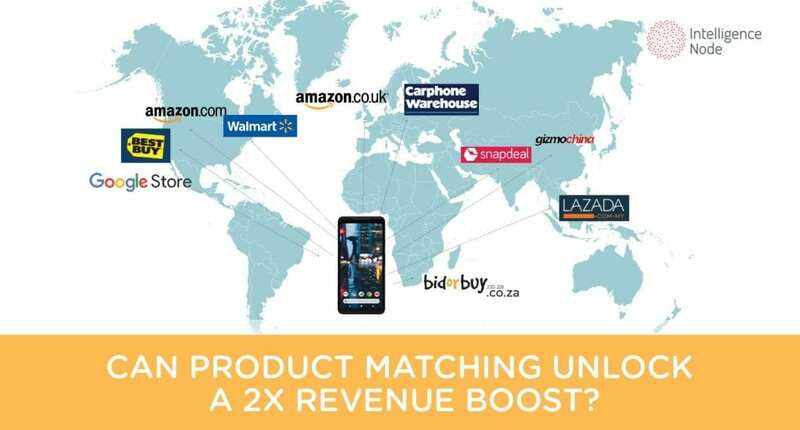 Intelligence Node helps brands and retailers make decisions about the right trends of any product across the globe, at the right time. If you’d like to see how we do that, talk to us today. [i] Daniels, Jeff. Online grocery sales set to surge, grabbing 20 percent of market by 2025. CNBC. January 30, 2017. [iv]Melton, James. Online grocery sales top $48 billion worldwide. Internet Retailer. October 6, 2016. [v] Wells, Jeff. Amazon strikes again: E-commerce giant to open click-and-collect groceries. Food Dive. February 24, 2017. [vi] Melton, James. Online grocery sales top $48 billion worldwide. Internet Retailer. October 6, 2016. [viii] Daniels, Jeff. Online grocery sales set to surge, grabbing 20 percent of market by 2025. CNBC. January 30, 2017. [ix] Loria, Keith. Most millennials grocery shop online. Here’s how to get them into stores. Food Dive. February 24, 2017. [xi]Daniels, Jeff. Online grocery sales set to surge, grabbing 20 percent of market by 2025. CNBC. January 30, 2017. [xii]Melton, James. Online grocery sales top $48 billion worldwide. Internet Retailer. October 6, 2016. [xiv] Daniels, Jeff. Online grocery sales set to surge, grabbing 20 percent of market by 2025. CNBC. January 30, 2017.